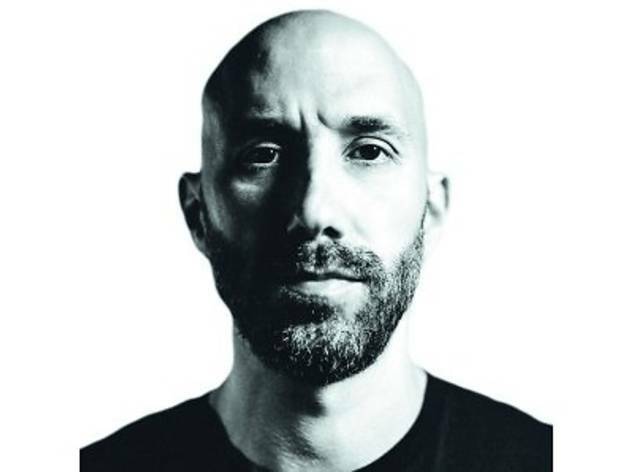 Thomas Rozdilsky, better known as TJR, has been kicking around music circles in America for years now. 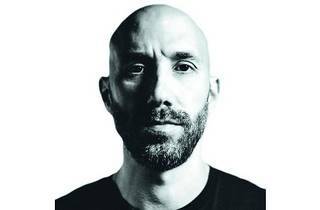 Originally a golfer from Connecticut, TJR left his plaid pants and golf clubs behind to become an acid house and techno DJ. But TJR only got his break after British DJ/producer Chris Lake signed him under the Rising Music label – and an even bigger break when his song ‘Funky Vodka’ topped the Beatport charts in 2012.